They're ugly, they stink, and they make for poor table fare. Trash fish. We all catch them. California is home to a rich-diverse ecosystem unlike any other state on the West Coast. From the state's rocky northern coast to it's sub-tropic beaches, each ecosystem hosts its own unique native fauna. California's trash fish are part of this native fauna and share a biological relationship with other species since before their scientific identification. So why do we consider them trash fish? Despite the way US culture values them, trash fish have had their significance throughout history. These fish continue to play both a positive and negative role in the local ecosystem and in other parts of the world. 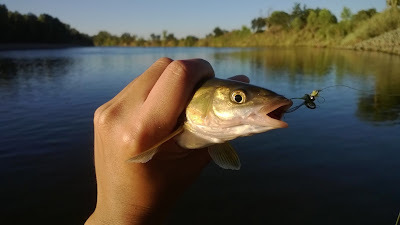 It is important to notice that pike minnow, suckerfish, and hardhead are native to California therefore it is illegal to kill and waste them. The common carp is an invasive species however it is still unlawful to "Cause the deterioration or waste of any fish taken in the waters of this state" (CCR T-14 Section 1.87). Most trash fish come from the same genus, Cyprinidae or the minnow family and Catostomidae or suckerfish family. 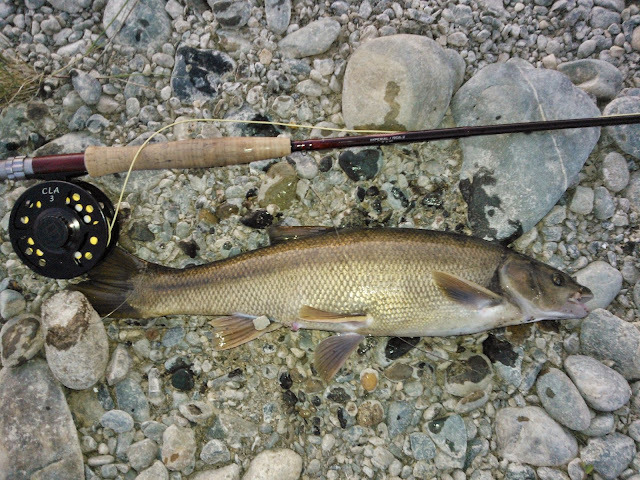 Formerly known as the Sacramento squawfish, the Sacramento pike minnow is native to the Sacramento River watershed. The Sacramento pike minnow is considered to be the number one predator to salmonoids. 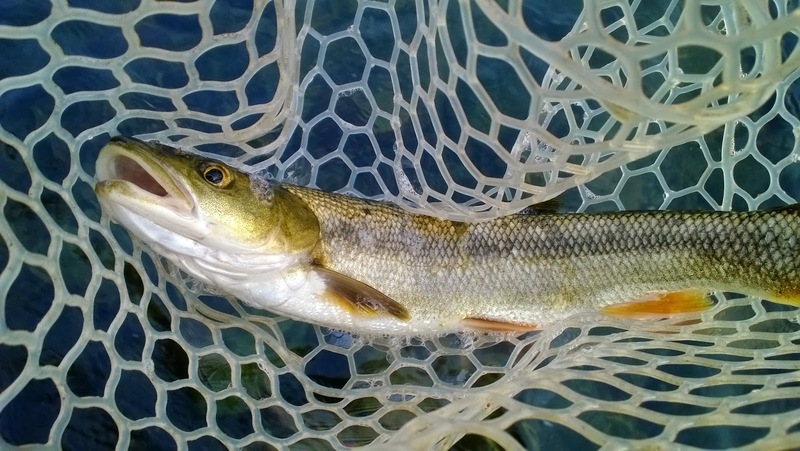 Sacramento pike minnow are voracious feeders that take advantage of the salmon spawn by eating both their eggs and fry. Juvenile salmon and steelhead are also preyed upon by these fish. Many locals claim that California operates a bounty program targeting Sacramento pike minnow however this is incorrect. In the Eel River system these fish are non-native. There were no Sacramento pike minnows in this watershed until they were illegally or accidentally introduced. There were efforts to try and eradicate the fish through private bounty programs but these programs were unaffiliated with the State of California. This bounty program is often confused with the management of a different species of pike minnow, the Northern pike minnow in the Columbia and Snake River watersheds. Dams have created the perfect environment for these fish to reproduce and grow since they thrive in warm water. Until we can provide salmonoids with cold clean water and spawning habitat, the native Sacramento pike minnow population will continue to grow and do what they've been doing for centuries, eat other fish. Personal thoughts: I for one think pike minnows get a bad rap. One of the reason why I don't particularly care for them is that they tend to stink up my hands after handling and releasing them. They aren't the best fighters on the end of a line but they can sometimes surprise you. I hooked a gnarly pike minnow on a dry during the hex hatch and it was a wicked battle. The Sacramento suckerfish is by far the most abundant fish I've encountered. They are distinguishable by their sucker mouth, bronze back, and gold underbelly. During the spawning season the males will have a jet black stripe running through their lateral line. These natives can be found in the Sacramento River watershed and all of its tributaries. Surprisingly algae isn't the only thing these fish will eat. Their diet ranges from algae, aquatic insects, salmon eggs, and even small fry. You will often find these fish in shallow water in February and March performing their spawning ritual. Personal thoughts: The Sacramento suckerfish is often mistaken for a Sacramento pike minnow or common carp. The sucker mouth distinguishes it from a pike minnow and the streamline body distinguishes it from a common carp. These are some of the most peaceful fish I've ever come across. They often never spook and can be very fun to fish for when sight casting. Sacramento suckerfish can also get big and put up a great fight often taking you into your backing. 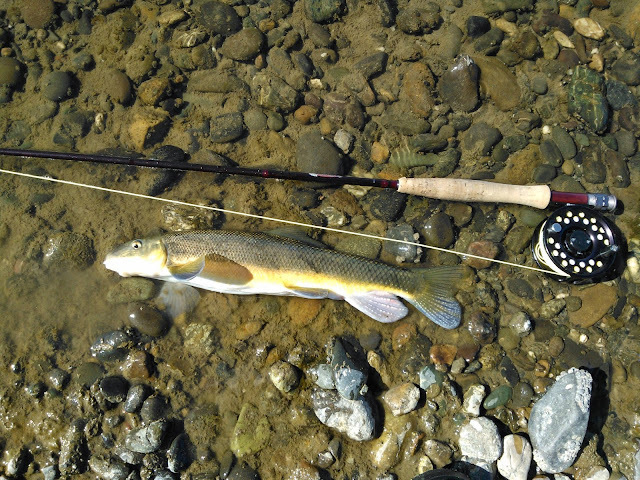 The Sacramento sucker was the first fish I ever caught on a fly rod and have they've been a sign of good luck ever since. When I first landed this fish I thought it was a Sacramento pike minnow... but it didn't look like a pike minnow. The mouth was shorter, the coloration was off, and torpedo shaped body didn't match any thing that I've caught before. After doing some research on this newly discovered species, I found that this fish was called a Hardhead. Hardheads are a goldish bronze colored fish that are commonly found in slower and warmer sections of rivers and streams. Their shorter mouth is the best way to distinguish them from a Sacramento pike minnow. 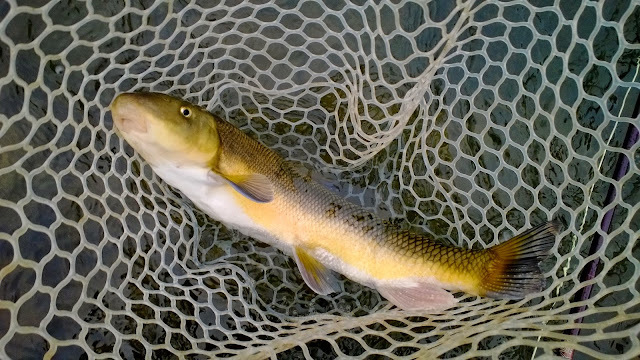 These fish are a more "trout-like" version of pike minnow often taking advantage of hatches and the egg bite. Although also native to the Sacramento River watershed, so far I've only caught them in the Feather River system. Personal thoughts: The Hardhead in particular taught me how to fish the caddis hatch. I remember a warm spring evening while fishing for steelhead I saw these huge splashes as hundreds of caddis began to emerge and fly off. I tried everything I knew back then and failed to hook up. After doing some research on how to fish the caddis hatch I tried another evening with no takes. On my third try I finally figured out how to swing a caddis pupa and finally hooked a fish. At first I thought I had a nice steelhead at the end of my line but it turned out to be a hardhead. That entire pool was full of them. I was disappointed because I hadn't yet caught a steelhead but looking back now I would totally go back and swing flies for these fish again. All hail the king of the trash fish or in Europe the queen of the river. The common carp can be found everywhere. Originally introduced as a food source, the reputation for their taste has been tarnished by US culture. For some reason many Americans have a thing about not eating something that feeds off the bottom of the water despite the fact that carp are opportunistic omnivores like catfish. 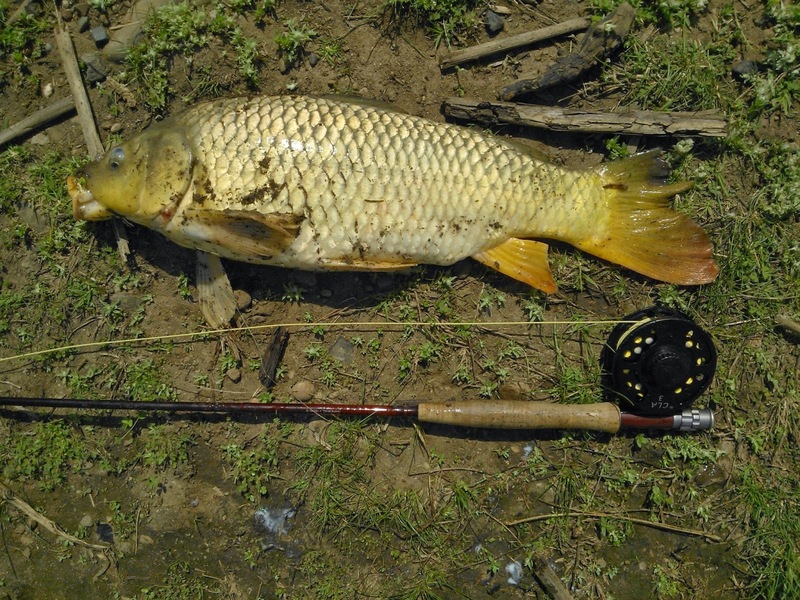 The common carp is considered to be one of the most invasive fish species that's ever existed. They are quite destructive to the environment as they root around for food and reproduce by the millions. Although destructive and a bit disgusting, these fish are some of the hardest fighting fish in the world. 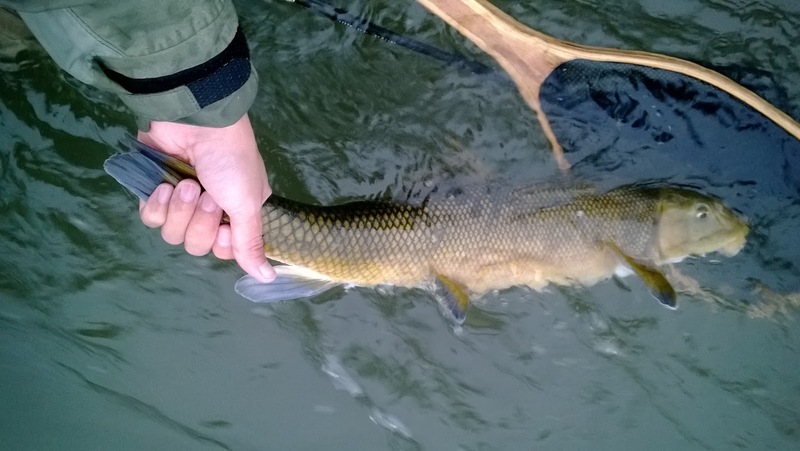 In the fly fishing industry the common carp is slowly making a comeback as a fish worth pursuing on a fly rod. They are challenging to catch and loads of fun to haul in. 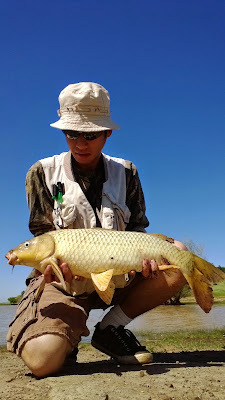 Personal thoughts: I love fly fishing for carp. They are one of my favorite fish to fish for. It is all visual: the stalking, take, and hook set. They are smart, picky, aware, passive, and are a true test of an angler's patience and skills. Not to mention they get huge and put up some of the best fights rocketing off as soon as you set the hook. Make sure you have the time to fight the fish and bring plenty of backing. Trash fish are the a by-catch of every fisherman. Whether you love them or hate them, they are here to stay. What do you think of trash fish? This was a great post, man! The only one I have never caught is a hard head. Although who knows, I may have mistaken it with a pikeminnow. Carp are a blast to catch… BAD fighters! I really want to catch one on a fly rod! Thanks. I love me some trash fish. Carp are super fun to catch and can be found in almost any body of water, especially if its dirty. Can't wait until spring so I can start chasing them again. This is a really neat piece about some under appreciated fish. Would you mind sharing the spot where you caught the hardhead and the pool was full of them? I'm not big on giving out specific spots, but I can tell you that this was in the High Flow of the Feather River below the Outlet. I appreciate the help. Hopefully one day I can head that way and find those critters. Thanks! Out of curiosity, have you ever come across a Tahoe Sucker (not to be mistaken for the Sacramento Sucker)? No problem, thanks for reading! The Feather River is full of hardheads that'll eat just about anything. I don't get to fish the Tahoe area much but I do know that there are a lot of "trash" fish around that area. Mountain whitefish and Tahoe suckers are not uncommon in the Truckee River watershed. Sorry to pester you with another question (and thanks again for your generosity). During what month(s) of year is the hardhead fishing best? I'm surprised that those hardheads are not picky about what they eat. If they eat streamers or clousers well, I guess they would take small jigs too. No worries I enjoy answering my reader's questions. The best time of the year to fish for Hardheads is during the late-spring, summer, and early fall when the water is warm. Look for slower currents, pools, eddies, and possibly even riffles. Jigs might work. My only theory with them not working is because they are heavy and will sink too quickly. I feel like these fish like slow presentations like a very lightly weighted woolly bugger. Again, they are very trout-like in the way they hold and eat. Great article. Only comment is on the sport reward program in Oregon/Washington for pikeminnow. That program is actually in place to control northern pikeminnow populations, which are native to those watersheds. Thanks for the heads up! I'll fix it up right now. Thank you for the article. I have been catching a lot of Pike minnows in the Russian River with wet flies. 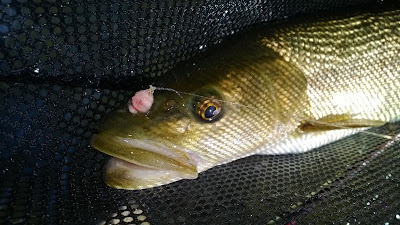 I have been confused as to whether I should be discarding them, but I've found that I get trout hook-ups in the same holes I find the pikeminnows in. I guess they live together no matter what we think.